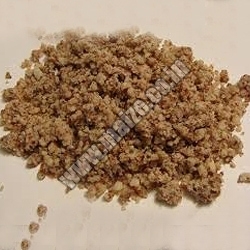 We are called upon as one of the foremost Groundnut Meal suppliers from India. We offer qualitative range of Groundnut Meal that is procured from best sources of the nation. Utilized as cattle and poultry feed, our products are widely recommended by customers all over the globe. We ensure availability at the most economical prices and in customized quantities.